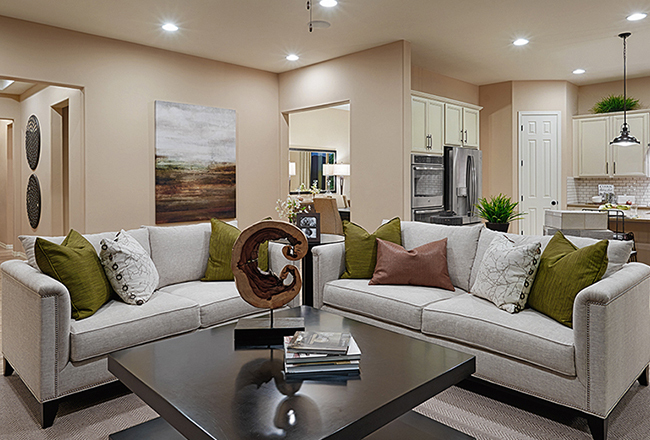 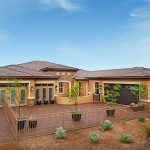 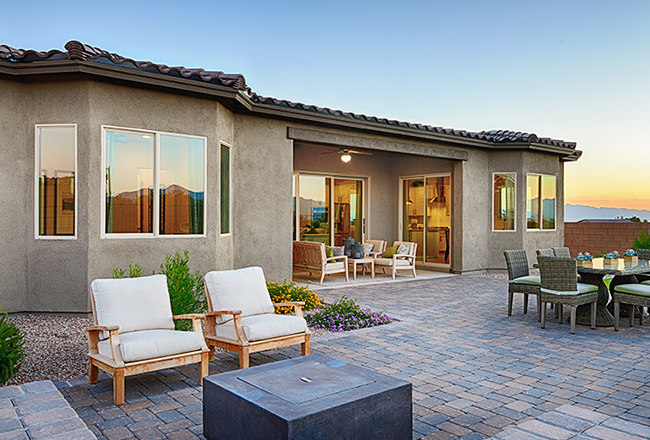 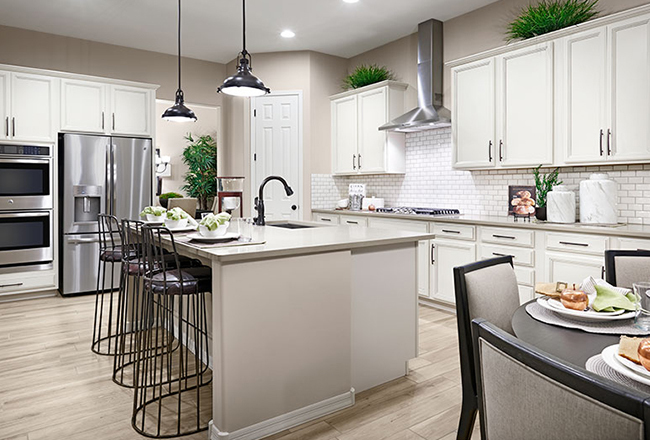 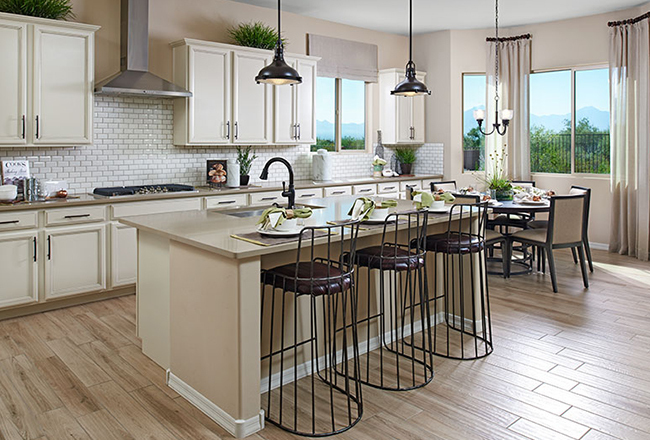 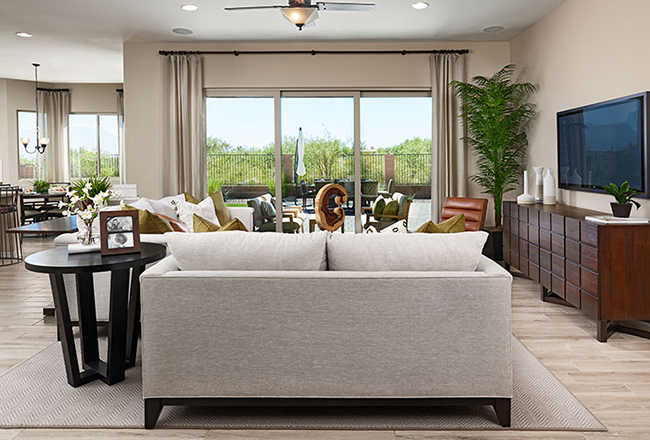 Available at communities in Arizona, Colorado, Florida, Nevada, Utah and Washington, the ranch-style Delaney floor plan offers smartly planned living spaces with plenty of options to personalize. 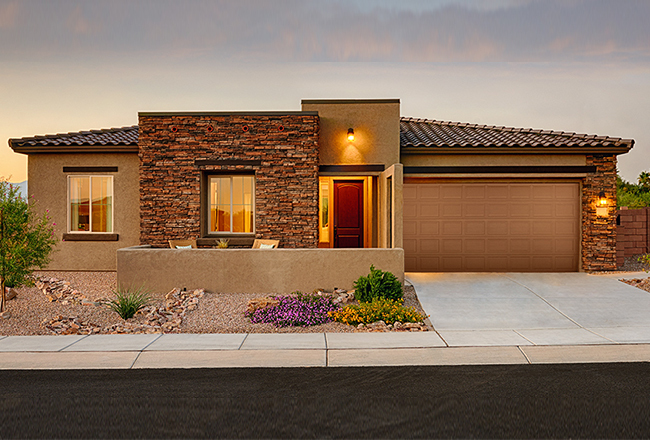 Share this plan with your clients; they’ll love the open layout, covered patio and spacious great room at the heart of the home. 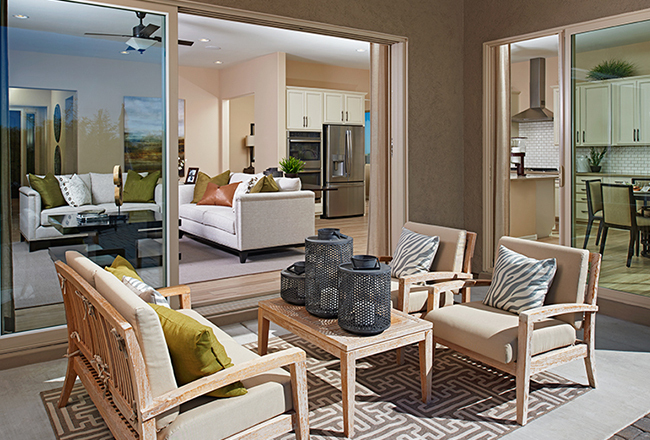 2,200 to 2,420 sq. 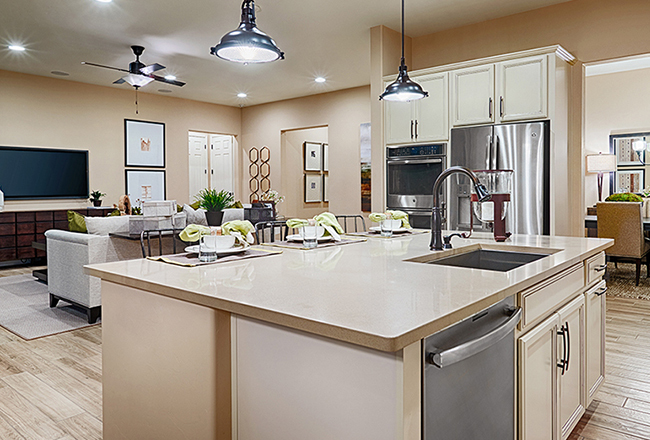 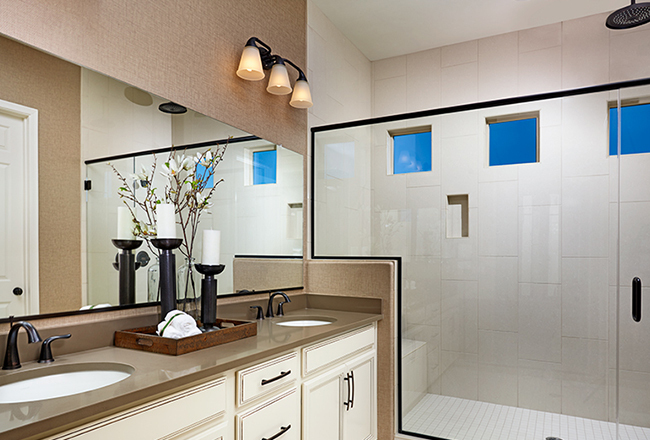 ft.
Want to save, share and compare Richmond American floor plans? 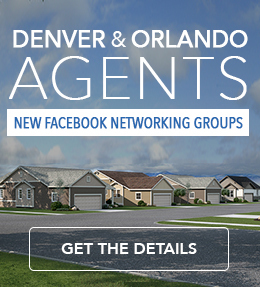 Create a free account in our Real Estate Agent Hub!